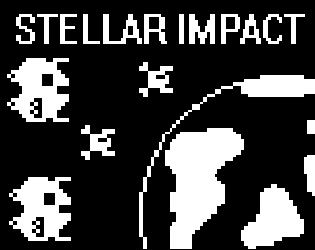 This is an endless, score-attack shmup for the Arduboy game system. It's also now finished, feature-complete and bug free. This project is also available for free on Github. This page is purely for people who wish to donate to the project.